Here’s the best way to purchase your GoPro Accessories – in a single kit! The reason why we say that is because to obtain each of these items individually would cost way more than this accessories package. flannel bag to carry all the GoPro accessories. Each of the items included in this package will allow you to get the most out of your portable camera. For example, the adjustable head strap provides you with hand’s free operation with your GoPro mounted on either your head or helmet. With it in this position it will provide you with a unique point of view and, depending on the type of action being recorded, riding the waves in your laser sailing boat as one example, it will pull viewers into the middle of the adventure you are photographing or videoing. The chest belt strap provides you with the option of mounting your GoPro at chest level for hands-free operation, while the monopod handheld mount allows you to record from multiple angles with 180-degree positioning. 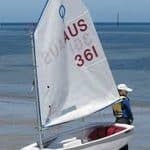 The chest mount would also be a good choice for laser sailing providing you with the safety and security of being able to sail without having to focus on how to hold your camera at the same time. The suction mount allows you to mount your GoPro in a sturdy position in a vehicle with a swivel allowing for different angle videos and photos. 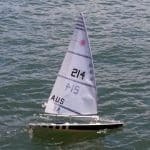 The floating grip mount allows your GoPro to float and makes it easy to locate when taking it laser sailing and having it end up in the water. 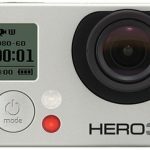 With these different GoPro accessories, you will be able to create, record and document amazing experiences from points of view that would otherwise be impossible to access without these unique pieces of hardware. If compatibility is your concern, fear not as each of the accessories in this kit are designed to work with GoPro Hero 5, 4, 3+, 3, 2 and 1 cameras. 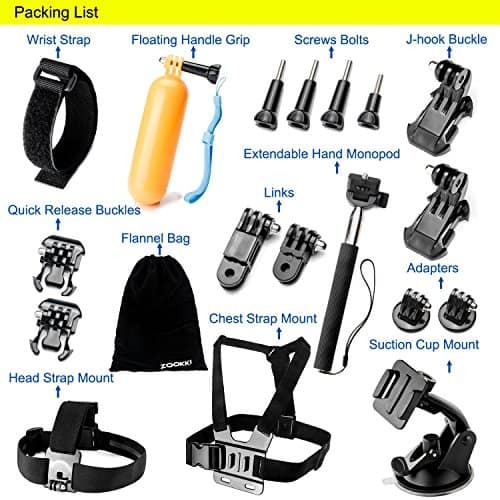 Have a closer look at what is included in this Accessories Kit for GoPro Hero here. 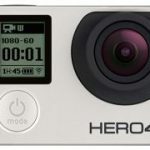 Online reviews of this package of accessories rate this product high on the list of must-have extras for any GoPro owner. One reviewer stated that the chest mount works well for shooting skiing and biking photos or videos, and actually fit it onto his dog which resulted in an interesting low point-of-view angle. The helmet mount is a favourite for surfers, skiers and those with laser sailing boats to name a few, with the floating grip mount not only scoring high with users for keeping a waterproof GoPro from sinking and disappearing underwater, the bright yellow colour of it also makes finding your camera easier when it is floating on the surface of a lake or bay. If there has been any disappointment in the quality of the products contained in this accessory kit, it has been aimed at the monopod handheld mount. It is essentially an extendable pole mount that allows you to snap photos and record videos at interesting angles as well as include yourself in the action as if being recorded by someone else nearby. 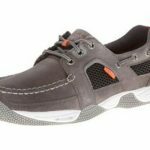 In some online reviews, this product has been described as being of somewhat lesser quality than the balance of the accessories, but still good enough to use for the purpose it was designed for. 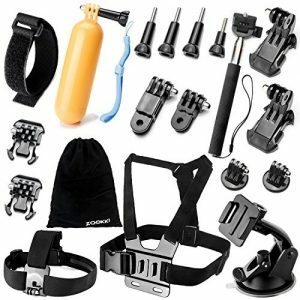 Ultimately the main theme coming from online reviews is that this GoPro accessories kit is a great starter kit that contains the essential mounts and extras you would probably end up buying separately anyway. No one is going to buy a high tech gadget these days without adding some extras to enhance the experience. A high speed, portable camera such as the GoPro line is a fine example of an amazing piece of technology that works just fine by itself but provides even better photos and videos when combined with some of the unique accessories created to be used with it. 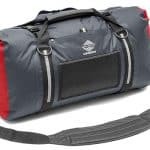 This specially selected series of extras, primarily straps, mounts and a carry bag, are the ones you’d likely end up buying anyway to improve your photo and video opportunities. If that’s the case, why not save a few dollars by buying them all at once in this GoPro accessories kit?